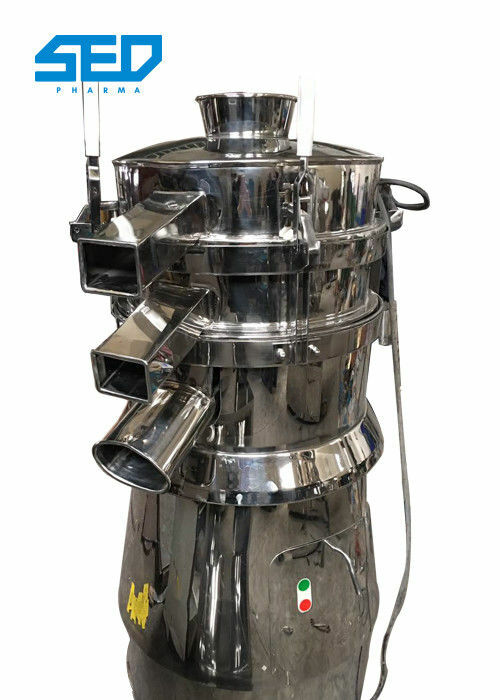 This machine is high effective sieving equipment used widely in metallurgy industry, chemical industry, pharmaceutical industry, grain industry and so on. 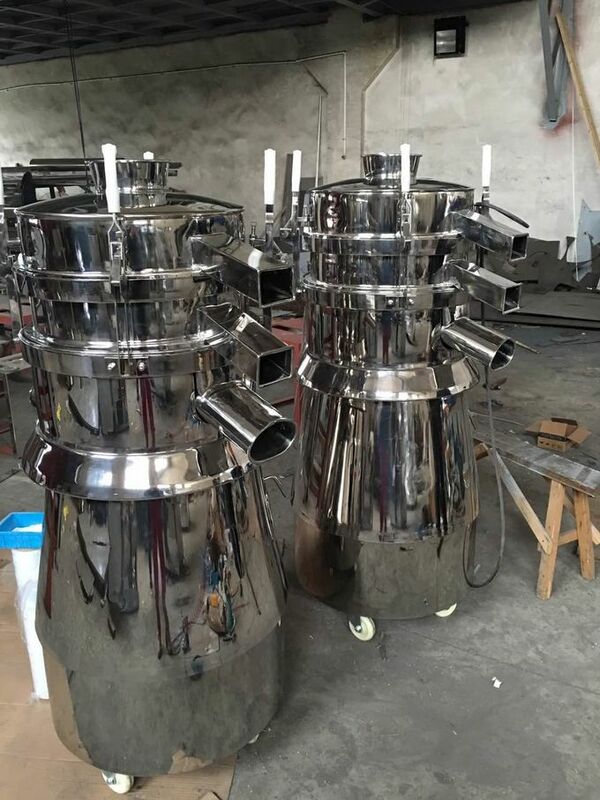 It adopts the principle of vibration to realize the sieving of plenty of raw materials. The machine consists of hopper, vibration chamber, coupling and motor. There eccentric wheel, rubber soft parts, main shaft bearing and so on. The adjustable eccentric weight can drive to the central line of main shaft through motor. Under the unstable state, it produces centrifugal force that makes raw material form vortex in the sieve. The size of amplitude of eccentric in accordance with different raw materials. The whole structure of the machine is compact, small in volume, no dust, low in noise, low in energy consume, convenient moving and maintenance.